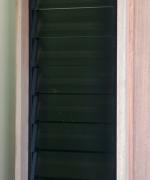 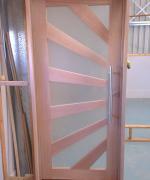 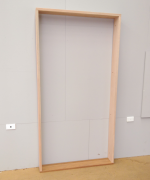 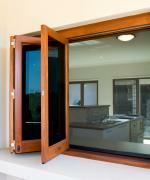 The Door Keeper is a proud manufacturer of Australian Made solid timber entrance doors. 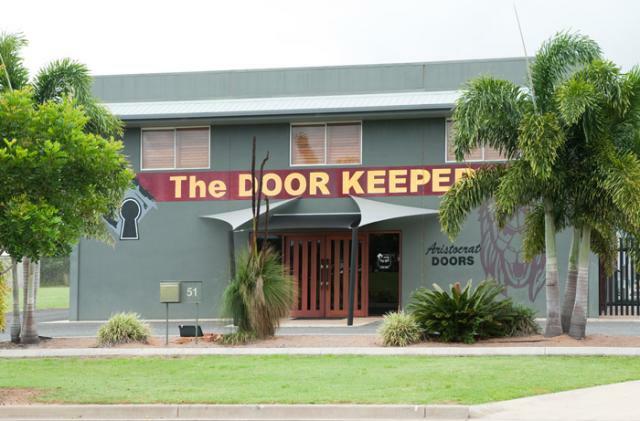 A specialist joinery manufacturer and door supplier, The Door Keeper specialise in Pre-Hung, Entrance, Bi-Folding and Pivot doors offering a design portfolio to complement every style of architecture. 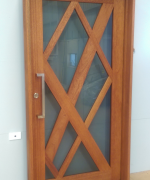 Industry leaders in manufacturing and design since 1985, our reputation for delivery of high performing products, superior manufacturing and exceptional service is achieved through attention to detail and careful management of the entire process from beginning to end. 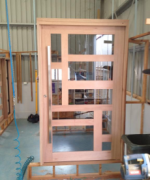 Under the guidance of our qualified joiners and team of highly skilled professionals, our customised approach to manufacturing guarantees us the unique ability to create a product range that can be customised to suit any situation and match any opening size for both residential and commercial properties alike. 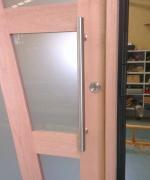 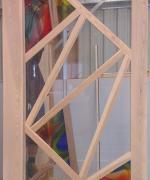 Our Showroom features a wide selection of fully interactive door displays. 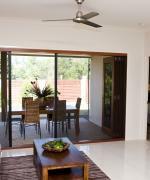 Where you can experience first hand the high standard of workmanship and quality as you open and shut our many different display options. 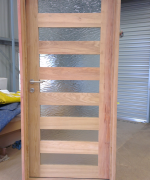 For inspirational solid timber door designs and superior quality joinery combined with Australia wide delivery contact us today to discuss your design requirements.